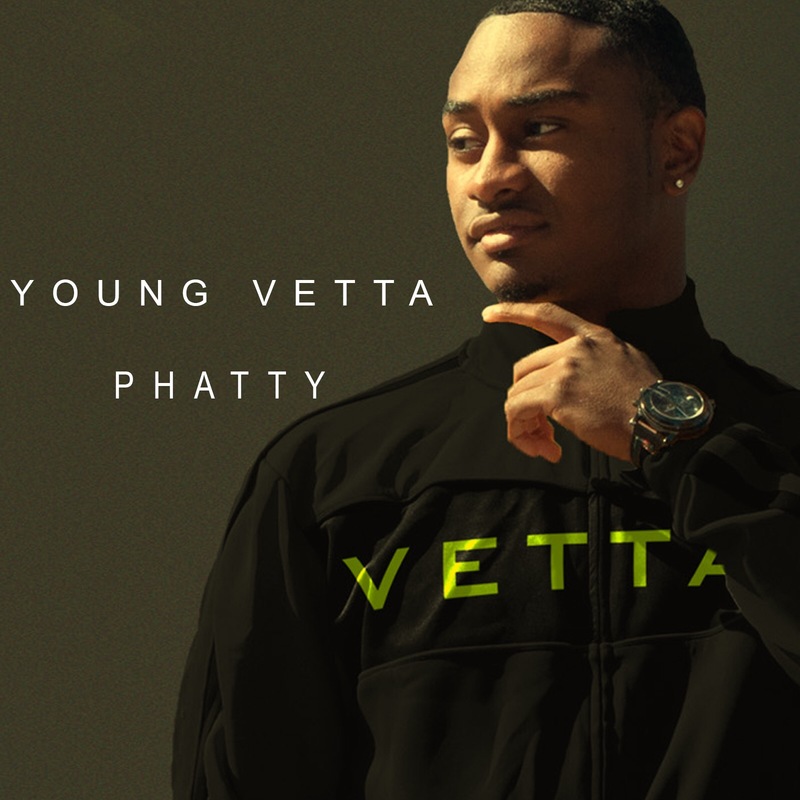 You can never truly run out of twerk anthems and Young Vetta is here to tell every woman “do your “sh*t” sis” while bringing you a new one called “Phatty”. Vetta is making his name known around Chicago from the low end to the 100s and this record is for sure to push it even more. This new song will have DJs, influencers, and folks around going crazy. From the beginning to the end, PHATTY displays that #AllBootiesMatter. The video starts from the bar to the club to the loft and Vetta is surrounded by all shapes and sizes admiring his view. From his performance shots to facial expressions, Vetta comes out blazing showing his Chicago swag by foot working and dropping Chicago lingo throughout. For the video to coincide with this new anthem check out the link below. When you hear “Phatty” all summer remember who put you on first. Make sure to keep checking back on RESPECT.Mag for more Young Vetta.